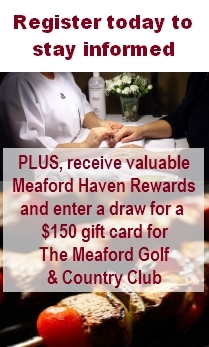 Thought we’d do a quick round up of some of the interest generated by Meaford Haven’s recent Open House. Meaford Haven’s vision of a unique retirement community in the beautiful Southern Georgian Bay area is just beginning to catch the attention of folks ’round here. Here are a few recent notices. 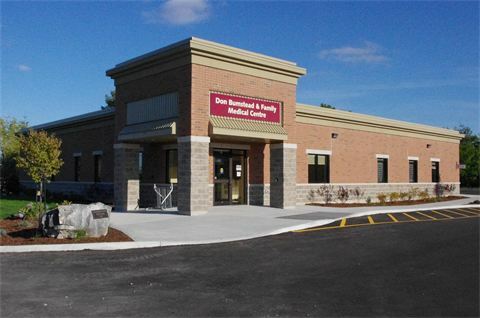 “The developers have also thrown their hat into the ring to be the site of a new community family health centre in Meaford. The proposal includes a commercial portion at the front of the property on the highway that could potentially host the health centre. In addition to the health centre, the proponents of the development are also suggesting that the commercial portion of the project could host offices for dentists, wellness practitioners and would have enough space for a full service pharmacy, convenience store and dry cleaners. “‘It’s going to change Meaford,’ said development President Pierre Boiron. ‘We’re appealing to retirees, quiet people that don’t have a mortgage. Here all they will have is the monthly fee,’ he told The Express at the open house.